There will be two free – or nearly free – deals at Walgreens next week that require coupons currently available on Coupons.com. Since this is the last day of August, it’s very possible that the coupons won’t be on there come tomorrow. So recommend that you go ahead and print these now. 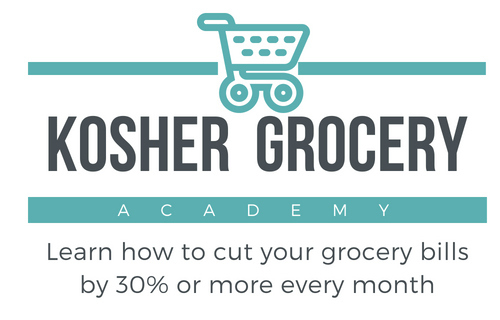 This post contains affiliate links, which help to support Kosher on a Budget. For more information, see my disclosure policy.